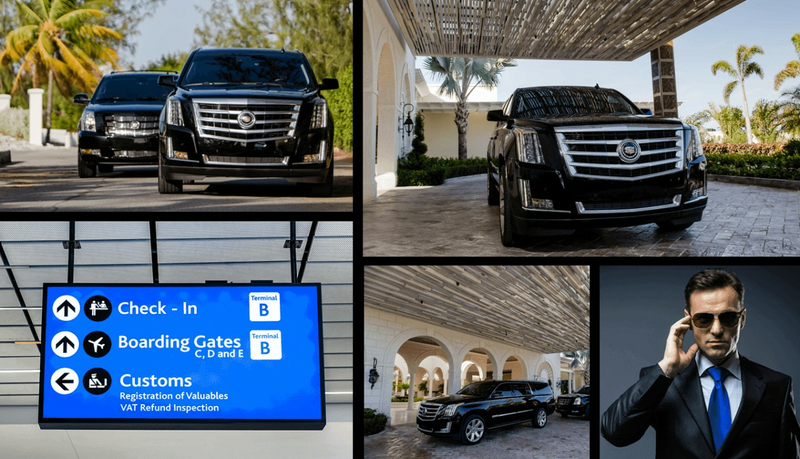 Description: VIP Transfer Services In Turks and Caicos - Tint Marketing is a business categorized under transportation, which is part of the larger category transportation services, not elsewhere classified. VIP Transfer Services In Turks and Caicos - Tint Marketing is located at the address n/a in n/a, New York n/a. The Marketing Assistant is Victoria Tan who can be contacted at (917)880-2649. Location & access map for "VIP Transfer Services In Turks and Caicos - Tint Marketing"